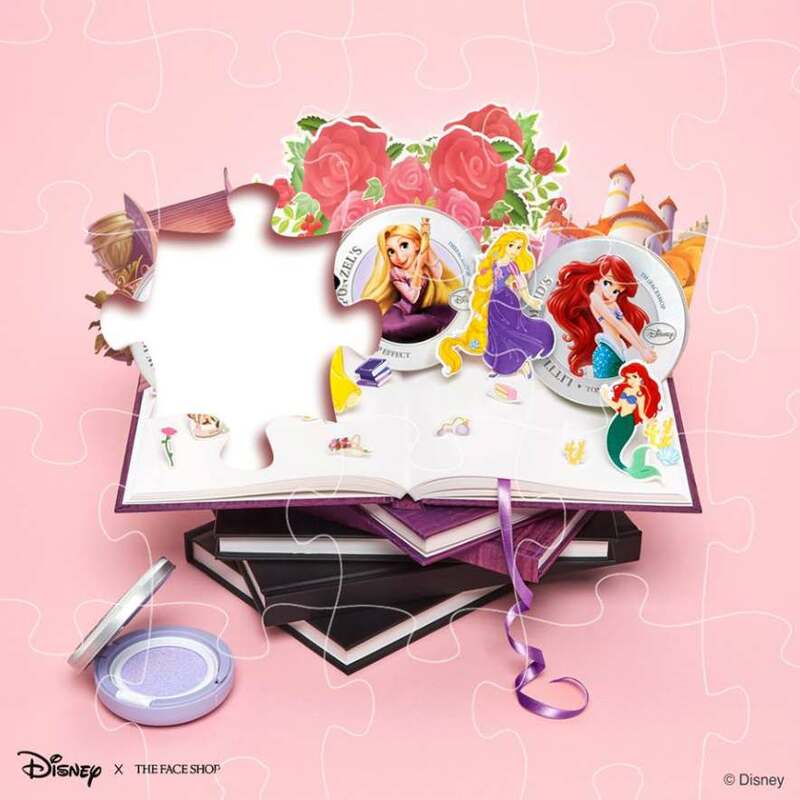 Step 2: Answer at the comment box with the correct answer which Princess are missing from the picture? Step 3: Tag your 3 friends ?? ?? ?? Find out more at THEFACESHOP Malaysia. Step 2: Answer at the comment box with the correct answer which Princess missing from the picture? Prizes not collected after 10days notification, will be disqualified. Proof of identity will be required upon collection of prize. All prizes are not transferable, non-refundable and non-exchangeable. Contest winner(s) are required to attend at his/her own cost and expenses to collect the prize. Prizes will have to be collected &redeemed by the winners as arranged by the Management or will be disqualified accordingly. This contest is opened to public and The Face Shop Malaysia Facebook fans age 18 years old & above residing in Malaysia only. Participants may submit as many entries as they choose, but each participant is eligible to win ONLY once. Contest is not applicable to employees of The Face Shop &subsidiaries or related agencies. · The Face Shop Malaysia reserves the right at its absolute discretion to vary, delete or add to any of these Terms and Conditions without any prior notice and participants shall be bound by such changes. The Face Shop Malaysia reserves the right to reject any entry at its sole and absolute discretion without having to assign any reasons whatsoever. The Face Shop Malaysia reserves the right to replace the prizes to a similar or equivalent value without prior notice. Images of prizes used are for illustration purposes only. Judges’ decision is final and binding. The Face Shop Malaysia has, at its sole discretion, any reason whatsoever to believe that such eligible participant has attempted to undermine the operation of the Contest in any way whatsoever, including but not limited to fraud, cheating or deception. By virtue of an entry to the Contest, the eligible participants signify their absolute and unconditional acceptance and agreement to all the Terms & Conditions stipulated herein. All personal data collected will only be used for the purposes of managing and operating the Contest and not for any other purposes.